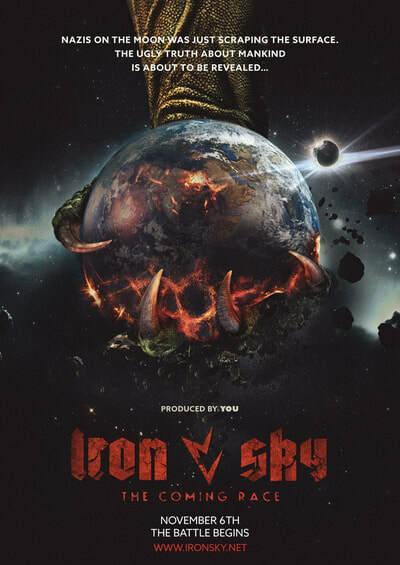 Iron Sky - The Coming Race is a follow-up to the film Iron Sky (2012) in which Nazis plan to take over the world after lying dormant in a secret military base on the moon. 1291, Tell discovers his people demoralized. 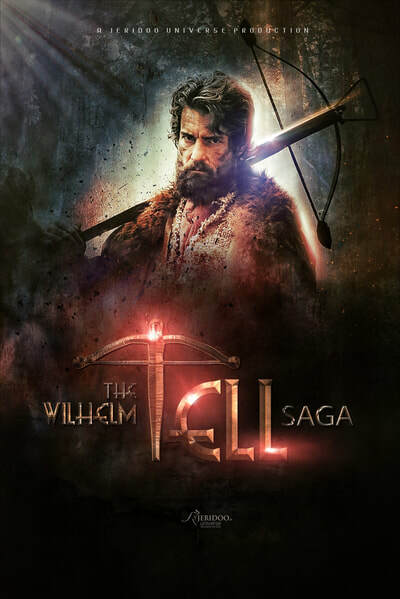 Just as his true calling emerges, he finds himself, pointing an arrow at his only son's head. Must Walter, Tell's son, pay with his life for justice and freedom to prevail? 1000 years ago, a boy with a dream of becoming a warrior is abducted with his sister and taken to a land far away from home. 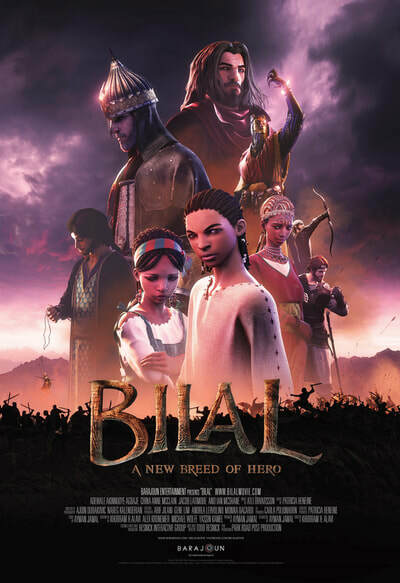 Thrown into a world where greed and injustice rule all, Bilal finds the courage to make a change. ​2025, in a world where there are almost no people left. 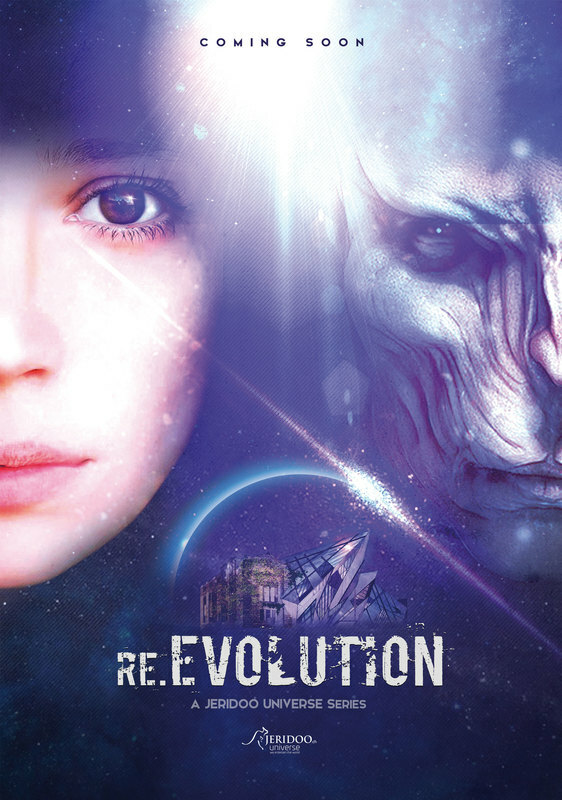 Through a catastrophic situation that has caused the extinction of most people, a few million are trying to survive and build a new world. Comedy Western - Great Sayings, Fast Fists, Cool Cowboys: 1848 - Even too old to duel, two rich old fathers send their sons on an adventurous gold search in the Wild West. 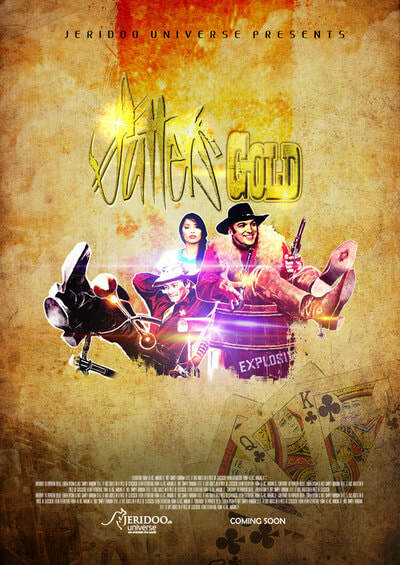 The bet is: the one who finds the gold belongs to California. 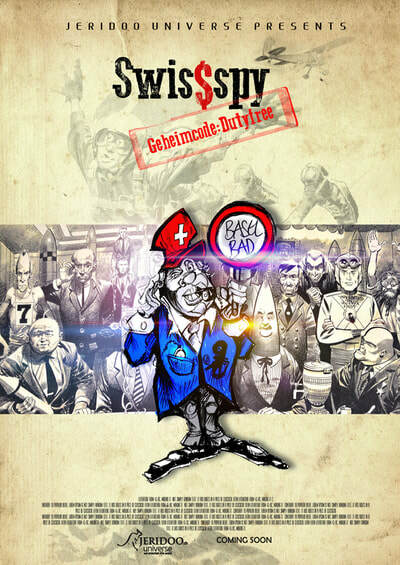 "Swis$spy" draws a current, satirical political caricature on the EU and US in the dispute against the "stubborn" neutral island of Switzerland.